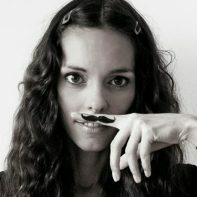 Add some whimsy to your wardrobe! You typically find pom-poms on hats, socks and dresses, even pillows… but why not funky up your summer sandals? Make two pom-poms out of the wool. Cut two donut-shaped pieces from cardboard. Place the rings together. Wind the wool around the rings. Once your rings are full of wool, cut the wool around the edges.. Pass a length of wool between the two pieces of cardboard and tie it together. Now remove the cardboard rings. Trim any uneven lengths of wool to give your pom-poms a tidy look. 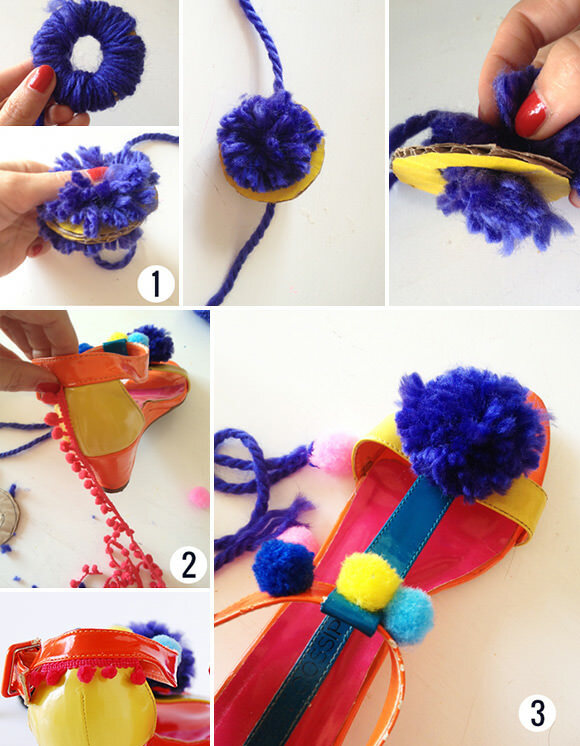 Take the pair of shoes you want to “funky up” , cut a piece of pom-pom trim, (about 3/4-inch for my shoes) and glue it to the back of your sandals. 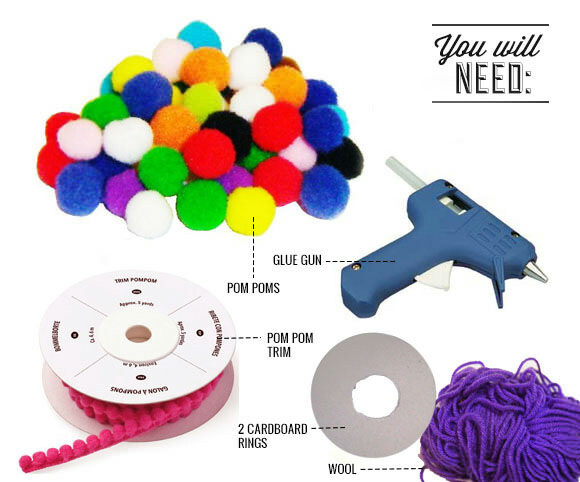 Glue the big pom-pom you just made as shown in picture. Glue little pom-poms to the strap of your sandals. Finished!